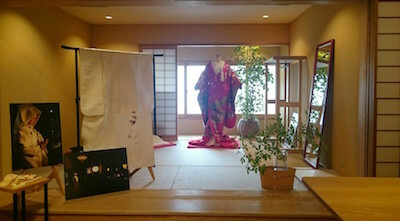 LST has been holding an exhibition “WEDDING KYOTO” at LST BOTAN since July 7th. 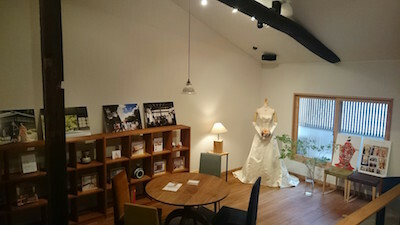 Our original wedding costumes specially designed for the weddings at Kamigamo shrine or Kiyomizu-dera temple are displayed along with other wedding dresses and the wedding photographs. Please enjoy the exhibition in the warm atmosphere of “Machiya”, the traditional wooden Kyoto architecture.